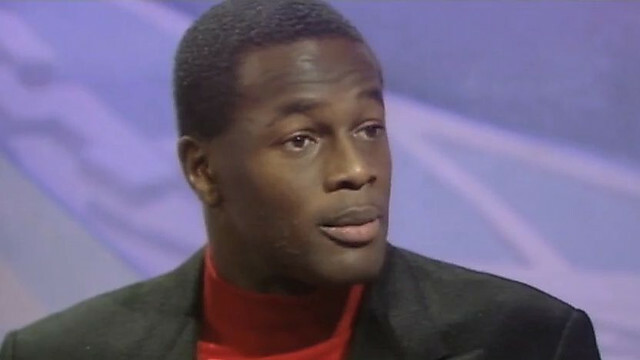 British footballer Justin Fashanu was articulate and one of highest earning sportsman of his time during the late 80s and early 90s. He was also a double minority - black and by his own words (via the biggest tabloid in the UK) gay. This info was made public during an era when UK was, according to some, a very racist place and also a very homophobic place. He later ended his life and hung himself with an electric cable in 1998 leaving a suicide note for his friends and family in an East London garage.